All enquiries are confidential with no obligation. Your details will never be sold on to any third parties. Our experienced and expert serious injury team are one hundred percent dedicated to our clients. Michelle is a Senior Associate Solicitor at CFG Law and joined us in 2007. 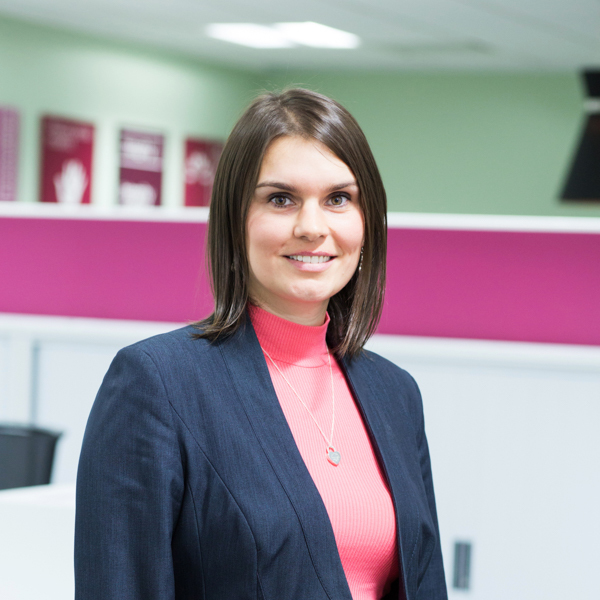 Having started her career here as a Trainee Solicitor, Michelle’s way of working encompasses what CFG Law is all about – putting clients’ needs first. She tries to relate to her clients at all times and sympathises with their concerns and worries. Her motivation is to flip the coin for injured people and change their lives back around. treatment plan at the earliest convenience. Michelle pursues every case with true conviction, aggressively pursuing liability decisions and making sure that she does everything in her reach to combat and solve any problems that may arise. A key skill held by Michelle is to understand what is most important to her clients and what they want to achieve through the claims process. She believes it is important not to normalise clients’ injuries and understands how life-changing they can be and the impact they have had on each individual client. With negotiating skills not to be underestimated, Michelle has the ability to get the decisions of the most stubborn of Defendants turned through sheer determination. Not giving up easily and pursuing evidence until the very end to gain access to justice. Providing invaluable support to clients throughout and being someone they can confide in. The approach of the firm of putting clients first and ensuring early assessment of symptoms from the outset of a case to ensure no significant problems are overlooked. The compassion shown by everyone and colleagues who really care for their clients. Being able to change injured people’s lives and the ability to help them to regain normality. The development of injury pathways to improve client recovery and outcomes and the introduction of early rehabilitation. Mild traumatic brain injuries and concussion and the symptoms associated with these injuries. Holidays, working out at the gym and Manchester City! “I cannot fault the service provided by Michelle from the outset to conclusion; it was exemplary. Good communication, good advice and faultless handling of my claim. I would certainly recommend her and the company and you would be my first port of call if required in the future.” K.W. “Michelle was exceptional and very professional. Explained everything fully at each stage and ensured that I understood. I would highly recommend CFG Law and Michelle. 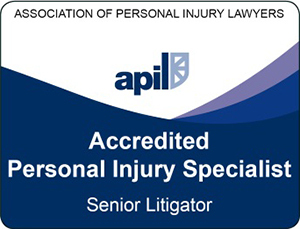 Thank you!” A.G.
Serious Injury Solicitors. Helping those affected by injury - together. CFG Law is a trading name of CFG Law Limited. Legal 500 Recommended. Authorised & regulated by the Solicitors Regulation Authority. SRA number 469926. Registered office: Oakwater House, 4 Oakwater Avenue, Cheadle Royal Business Park, Cheadle, SK8 3SR. Vat no. : 165 6116 10. Subject to normal terms and conditions. All calls to our 0800 numbers are free of charge.